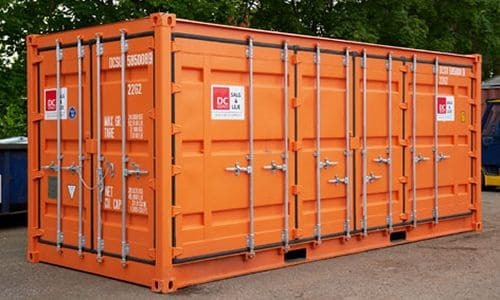 DC-Supply designs and builds containers for refrigeration and freezing for many different purposes. 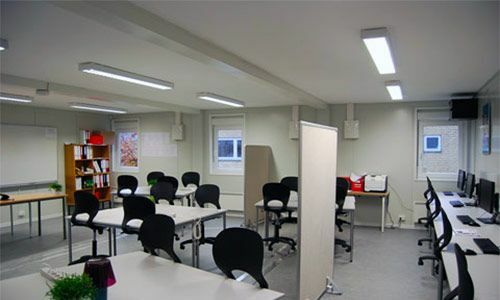 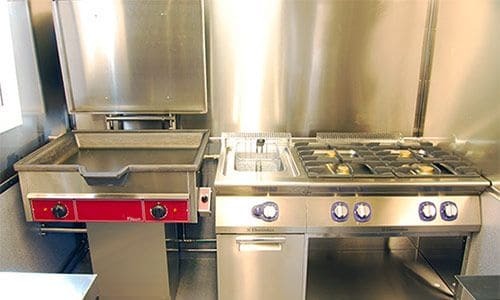 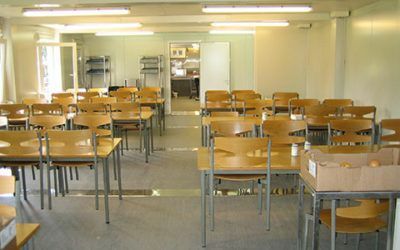 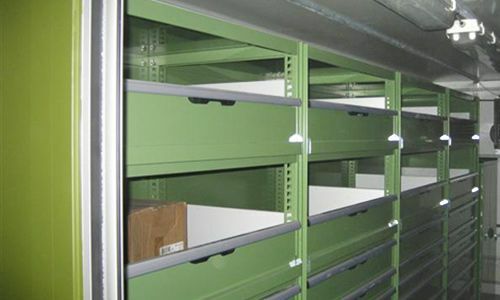 We offer solutions for large kitchens and grocery stores, for placing in connection with containers for accommodation and housing, and much much more. 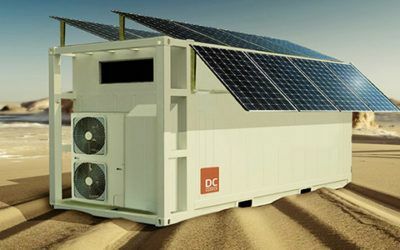 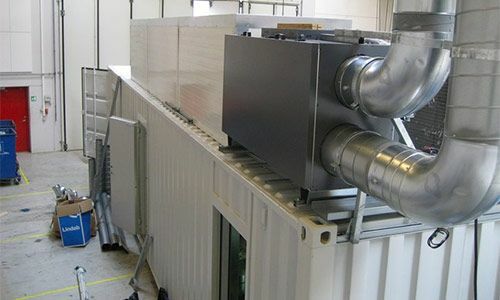 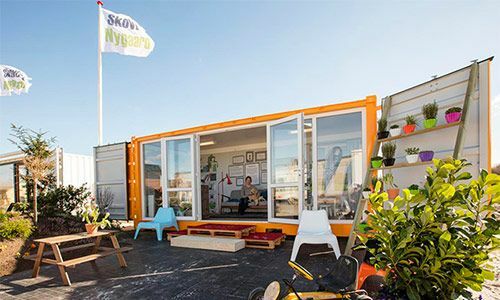 If the situation demands the use of a refrigeration container or freezer container, independent of external energy supplies, then we can also offer an environmentally friendly solution powered by solar cells and battery. 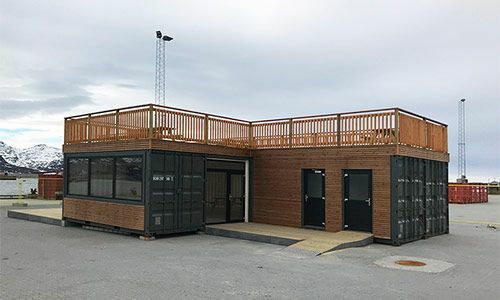 When Fjord Line’s new ferry is leaving the dock in Hirtshals, DC-Supply helps ensure that the cold drinks and the clean linens are on time. 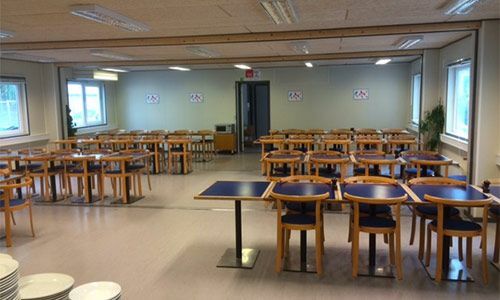 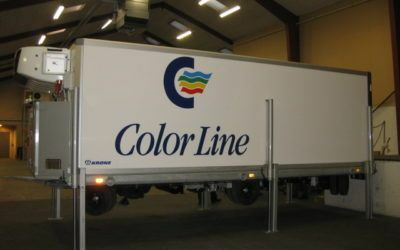 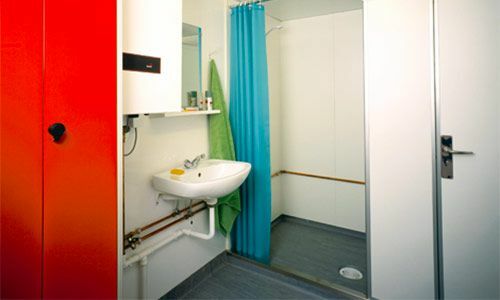 Color Line was missing a mobile cooling storing solution for the kitchens onboard their ferries between Hirtshals and Kristiansand. 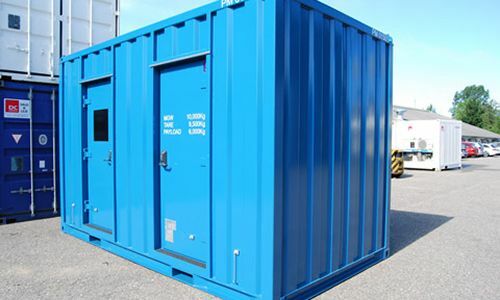 Furthermore, we can supply and build containers for the refrigeration and freezing of food or other temperature-sensitive goods for transportation. 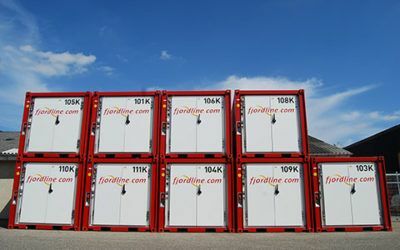 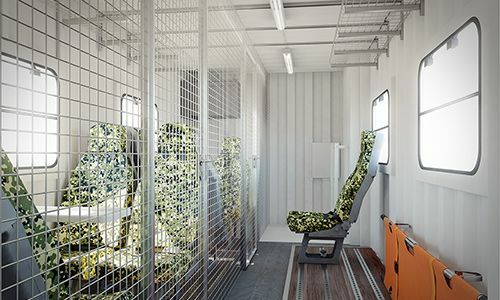 For example, to the shipping company FjordLine, we have delivered a custom built container-based solution, that while, onboard the company’s ferry, serves as both a cold storage and as a so-called picking warehouse. 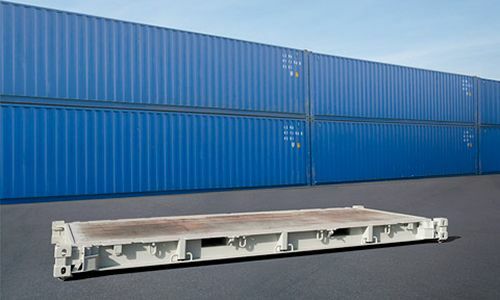 With transport related projects, we always consider any existing logistics systems with our solutions, so that you as a customer will achieve the greatest flexibility possible. 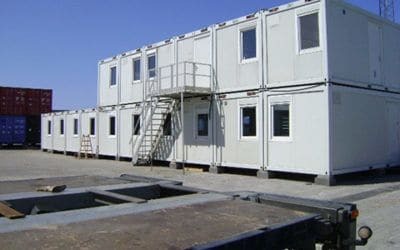 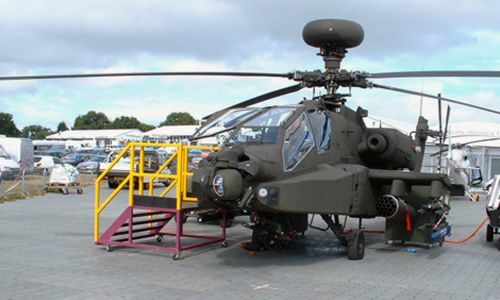 We ensure this through a continuous dialogue, throughout both the initial purchase, as well as the production process. 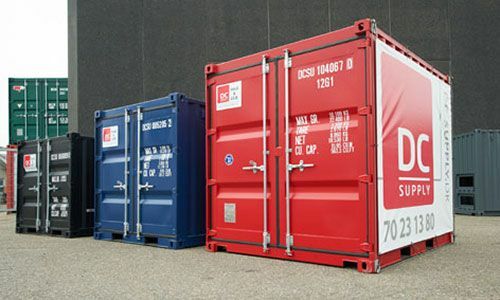 Containers for refrigeration and freezing from DC-Supply are all characterised by a very high degree of quality craftsmanship as well as technical innovation and smart thinking. 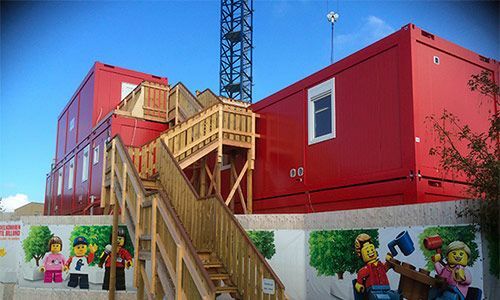 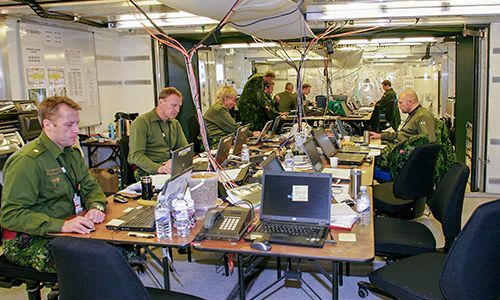 All custom solutions are calculated and designed in our inhouse technical department, where experienced engineers, building designers and technical designers take the utmost care of your project. 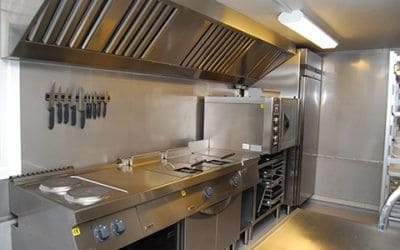 When the budget and design of the project is approved by the customer – the skilled craftsmen at our own workshop take over and carry out the actual construction of your custom designed refrigeration container or freezer container.